I LOVE Halloween! It is one of my favorite times of the year, and I love taking every chance I get my hands on to make EVERY holiday special for my kids. 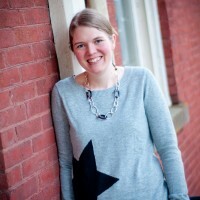 Last year, I compiled a list of family-friendly activities in the Portland metro area, and it was a huge hit with my local readers, so I wanted to do it again! I am not a fan of gore, fake blood, and anything scary or designed to frighten children. Towards that end, I have found a list of activities in our area that are designed just for families. Several of these places are long-standing favorites for me, and some are new ideas that I can’t wait to try. 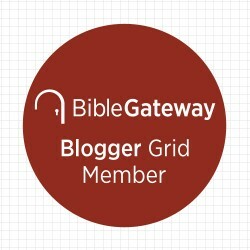 I hope you will find one or two things on the list that seem like a good fit for your family this harvest season! Happy Halloween everyone! Activity: Come and watch as the zoo elephants receive a GIANT pumpkin to squish, smash, and play with! 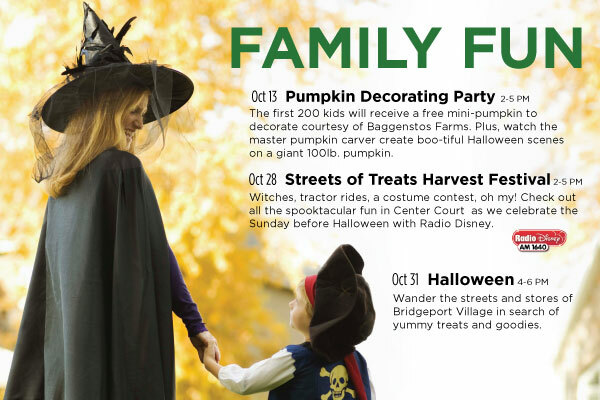 Activity: Come and enjoy a trick or treat scavenger hunt at the Oregon Zoo. Kids can come in their costume and go on an exciting scavenger hunt which will lead them to fun activity stations set up all around the zoo. Upon exiting the zoo, each child that turns in a completed hunt, will receive a goody bag filled with treats and prizes. 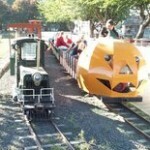 Activity: Voted as one of the 11th best places for Halloween by NickJr.com and recognized by Sunset Magazine as a “must-see.” Each year, the folks at Rasmussen Farms create an elaborate themed pumpkin world for guests to enjoy. This year’s theme is “The London Olympics.” Come and see fun pumpkin characters set up around the farm in fun and creative settings. 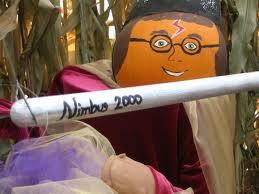 There is also pumpkin bowling, and a decorated corn maze. 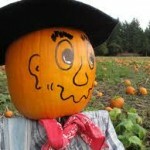 You can also pick a pumpkin, visit Gourd Central, or visit the Halloween Hut. This is where our family picks their pumpkins each year. Activity: If you’re a fan of Little People, Big World on TLC, you won’t want to miss the chance to meet the Roloff family and tour their pumpkin farm. Free activities include a hay pyramid, tee pee play zone, petting zoo, wild animal viewing, and a pumpkin fun house. There is also a giant slide, bouncy house, and face painting, as well as the wagon tours. There will be a 50th birthday party for Matt Roloff on the 7th-9th, a Native American event on the 15th, and a Pirate festival on the 29th! 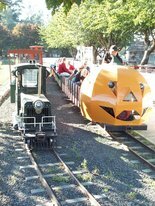 Activity: 1 mile hay ride down decorated Pumpkin lane with a stop at the Pumpkin Patch, hay maze, petting zoo, pumpkin flume, antique tractor display, children’s games, and food available for purchase. 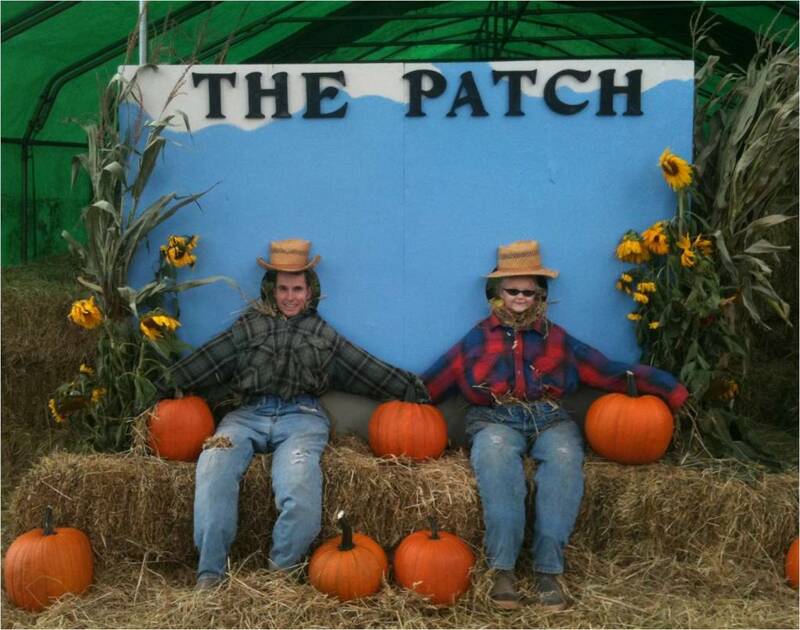 Pomeroy Farms decorates and sets up charming pumpkin people throughout the farm and Pumpkin Lane to delight your kids as they experience the hay ride and activities. Activity: Take a Halloween walk through a lighted, wooded, “Fantasy Trail”, decorated with spooky sights and sounds. Walk through a 40 foot castle with Halloween scenes. Also, walk through a tunnel, maze, crooked house, suspension bridge and more. 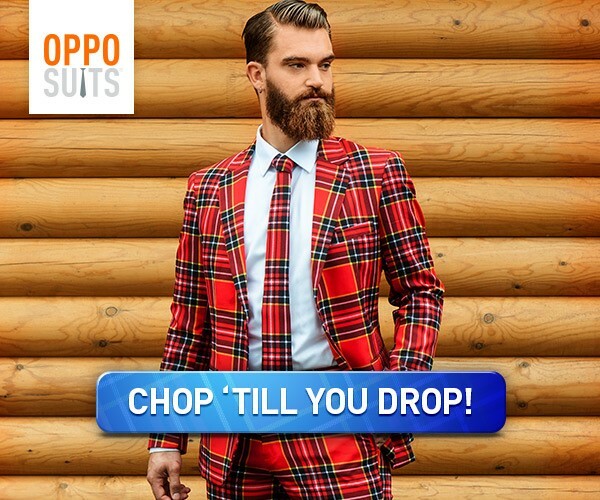 The website does say this is “great for all ages”, but use caution. Activity: Visit THE pumpkin patch and Portland’s original corn”maize.” Free hay maze, hay pyramid, animal barn, and hay ride daily! Go on an adventure through The Maize! Follow fun clues and do activities to get your next clue through the maze. 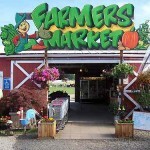 There is a market with fresh produce available as well. (And the most delicious apples I’ve ever had!) 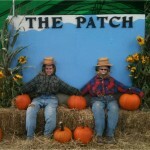 This was the pumpkin patch I went to as a child, and it’s only gotten better! 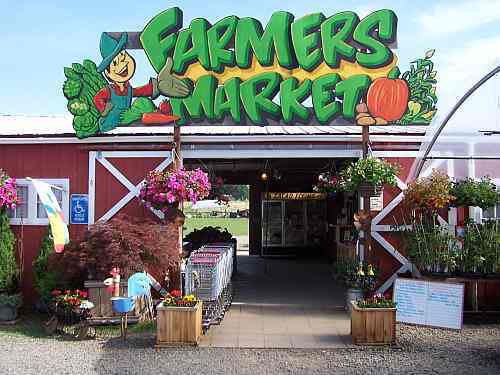 Cost: $8 per person (2 and under free, but do not get a pumpkin) Pumpkins are 20 cents per pound. Friday and Saturday evenings from 6:00pm-9:30pm you can do the corn maze for $5. Activity: With paid admission, enjoy one pumpkin, hayride, petting zoo, hay maze, hay pyramid, pumpkin launch, 1 hot drink, and more. If you have a child in Vancouver, they are nearly certain to come here for field trips. 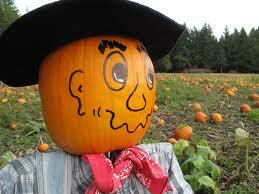 The weekend activities is a way for the whole family to experience the pumpkin patch together. 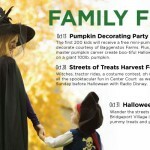 Activity: A Nook will be awarded for the best costume and kids can participate in a scavenger hunt. Activity: Bring your child on a tour of a magical land where enchanting characters sing, tell stories and give away small treasures. Activity: On the 13th, come and decorate a free mini pumpkin and enjoy the craftsmanship of a master carver. 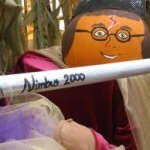 On the 28th, go on a tractor ride, visit with witches, and enter a costume contest. On Halloween, come and trick or treat! Have fun celebrating this Halloween season with your little ghosts, ghoulies, and goblins! !